Okay? 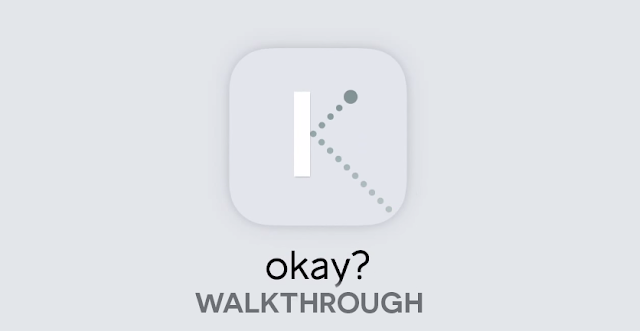 walkthrough, cheats, solutions for all levels, available to play on android, iphone, ipad and ipod, developed by Philipp Stollenmayer. Clear the board. Pay what you want. Okay? is a game where you need to aim a ball in such a way that you will clear all the white objects by touching them in a single launch. Some levels seem to hard? I'll show you how you can pass all of them, just pick a level below!